Consider this a new page in the Wattpad story. 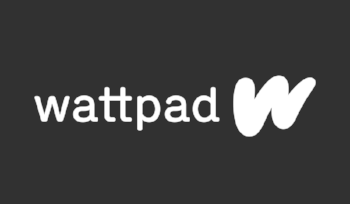 Today, Wattpad rolls out a major update to the look and feel of our Discover, Library, Browse, Reading List, Genre, and Home pages on the web and mobile-web.On the web, Wattpadders can access the most robust Create experience with writer-specific tools and features like Casting and the Writers Analytics Dashboard. 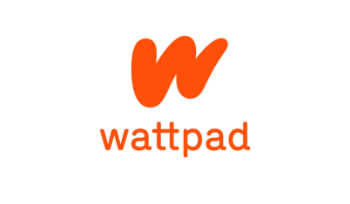 The new interface incorporates all the functions Wattpadders love, and improves the speed, usability, and overall design for Wattpad users on desktop and mobile-web browsers. Come explore the pages of our latest web experience and get into the pages of your next favorite story. If you’re interested in learning how we improved the web experience, you can read about it here on our engineering blog.